JAINA Newsletter: Jain Centers News, The Theory of Knowledge in Jainism, Jain Puzzle etc..
JOY group of Jain Center of Greater Boston participated in an annual Walk for Hunger. 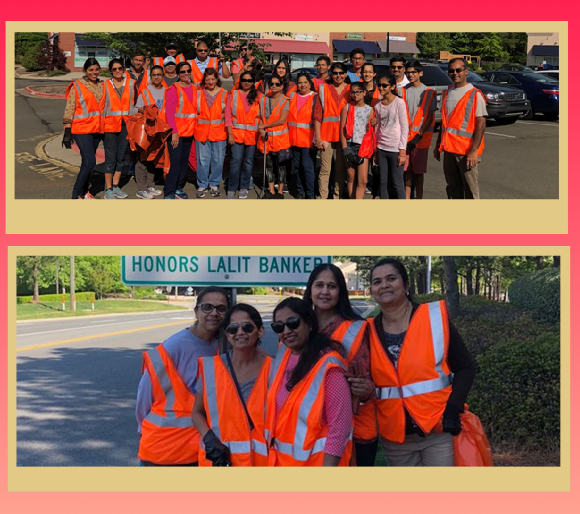 Jain Study Center of North Carolina celebrated Mahavir Janma Kalyanak and participated Highway Cleanup program in April. Stay tuned for updates on JAINA Convention 2019. Q 1: What does Bandh mean? 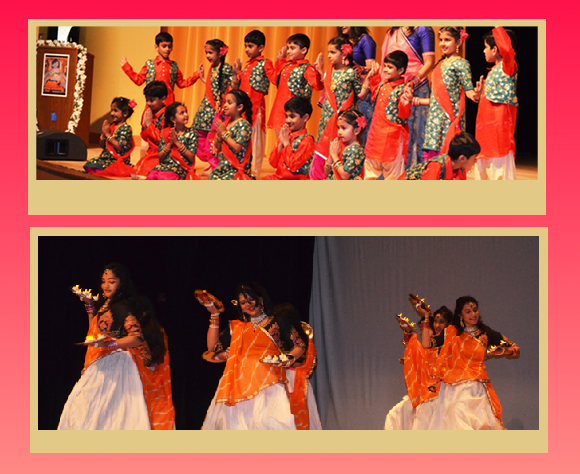 Q 2: What does Nirjara mean? Last week JOY group of Jain Center Greater of Boston (JCGB) participated in 50th annual Walk for Hunger and 5K run. It started at 9 AM to walk as many miles as you can. The cause aimed to take on 20 miles and raise money to end hunger in Massachusetts. Few YJP members also joined JOY team. 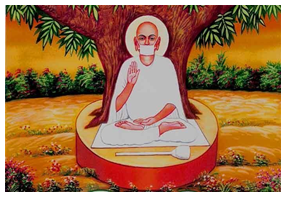 According to Jainism consciousness or awareness is the essential quality of each individual soul. By itself, a soul does not require any external means to gain knowledge because knowledge is inherent in its essential nature and by that it has omniscience or the all-knowing awareness without the need to depend upon perception or cognition. Knowledge does not arise because of perception or mental activity. It exists in itself, whether we know or not and whether we perceive things or not. In other words, the world is real, not an illusion. 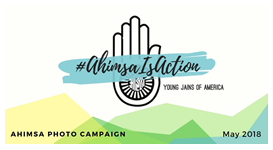 Young Jains of America presents the photo campaign "Ahimsa Is Action" from May 4th to May 18th as a platform to share how we engage with Ahimsa in our everyday lives. Join them in this campaign to add a profile picture frame and share with them what Ahimsa means to you! Be sure to use the hashtag, #AhimsaIsAction, so that others can interact with your post. And of course, don't forget to nominate your friends and family to contribute to their library of non-violence. Name the four Kashays and find them in below puzzle. A 1: The accumulation of karmas to the soul is known as Bandh. A 2: The process by which we shed the karmas which are attached to the Soul is known as Nirjara.